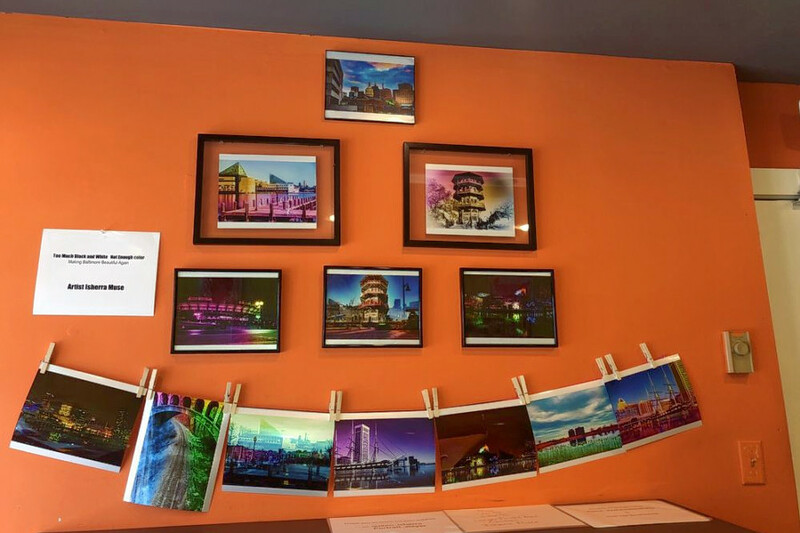 BALTIMORE (Hoodline) — Looking to uncover all that Seton Hill has to offer? Get to know this Baltimore neighborhood by browsing its most popular local businesses, from an Italian deli and market to a Caribbean spot. Hoodline crunched the numbers to find the top places to visit in Seton Hill, using both Yelp data and our own secret sauce to produce a ranked list of neighborhood businesses. Read on for the results. Looking to uncover all that Seton Hill has to offer? Get to know this Baltimore neighborhood by browsing its most popular local businesses, from an Italian deli and market to a Caribbean spot. 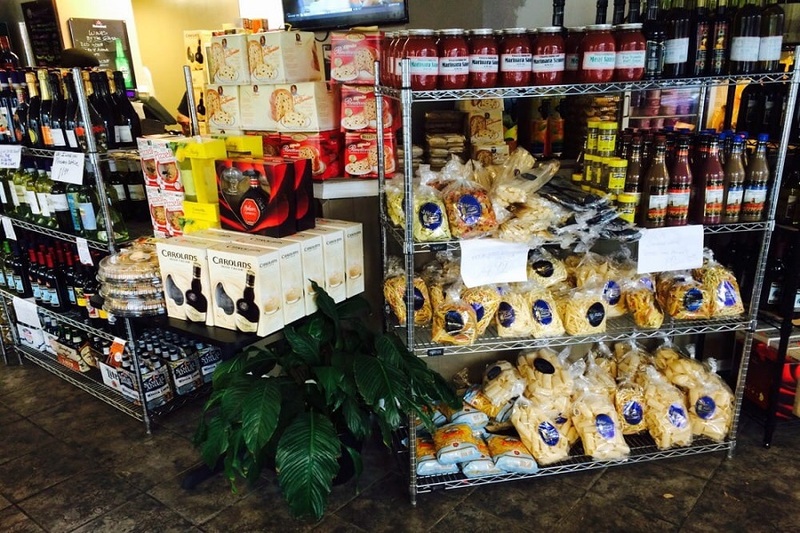 Topping the list is deli and Italian spot Trinacria Foods, which offers sandwiches and more. Located at 406 N. Paca St., it’s the highest rated business in the neighborhood, boasting 4.5 stars out of 235 reviews on Yelp. 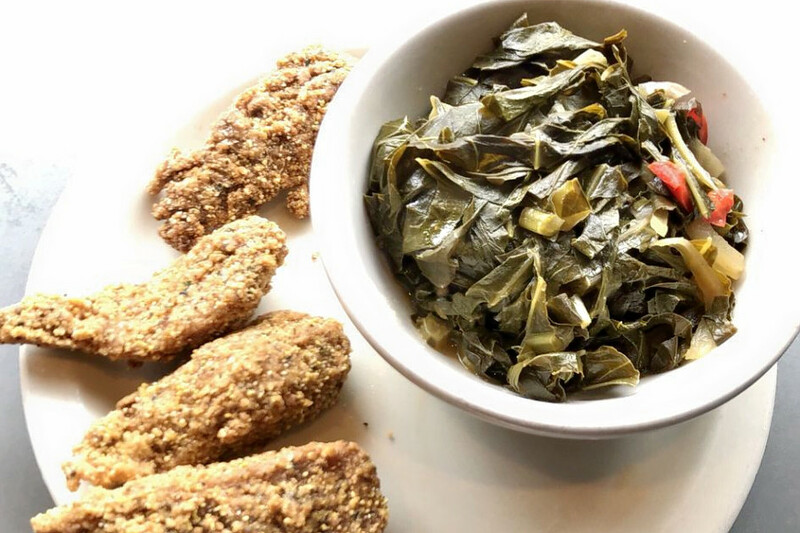 Next up is vegan, vegetarian and soul food spot The Land of Kush, situated at 840 N. Eutaw St. With four stars out of 514 reviews on Yelp, it’s proven to be a local favorite. Xtract Juice Bar, a spot to score juice and smoothies and more, is another top choice. Yelpers give the business, located at 844 N. Eutaw St., four stars out of 19 reviews. 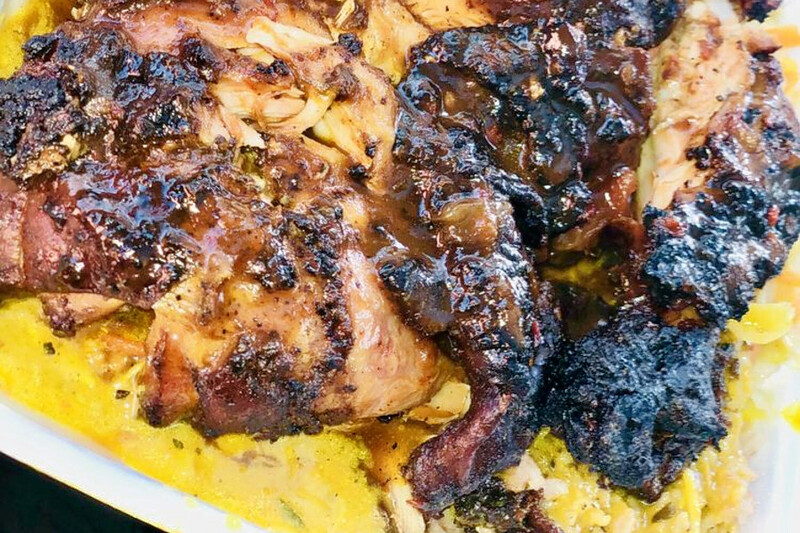 Culture Caribbean Cuisine, a Caribbean spot, is another neighborhood go-to, with four stars out of 17 Yelp reviews. Head over to 512 Pennsylvania Ave. to see for yourself.